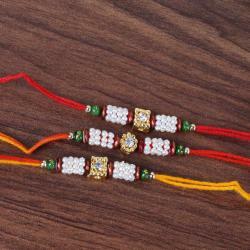 Product Consist: Srifal Three Rakhis Set for Brothers. 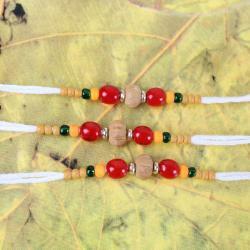 Let the bond grow stronger with this beautiful rakhi set. 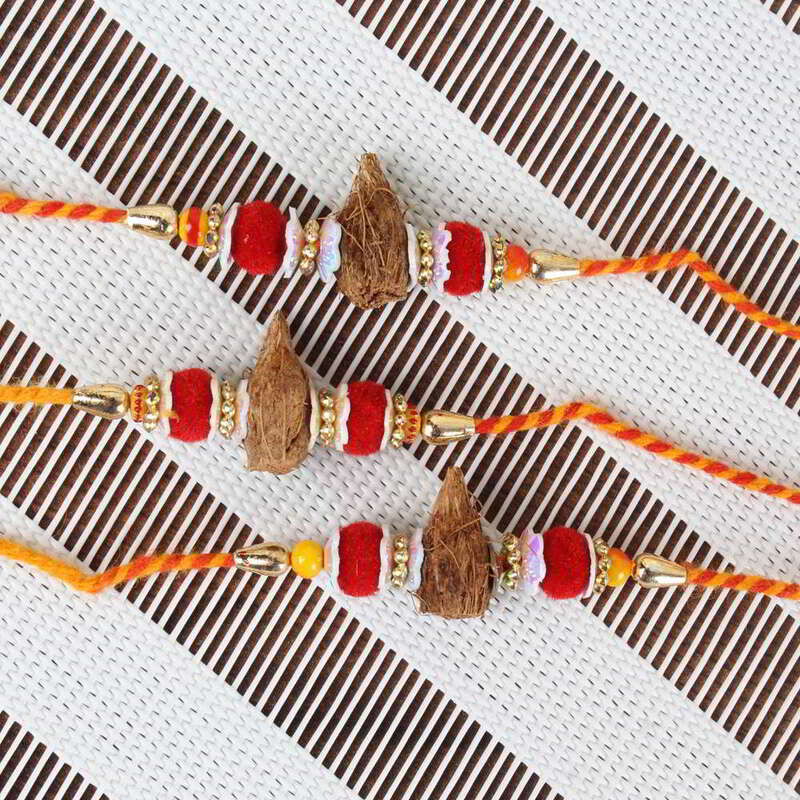 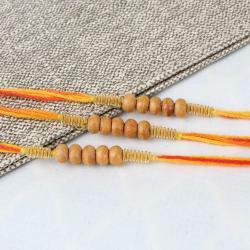 On this auspicious occasion we dont want you to differentiate your love through this rakhis between your brothers. 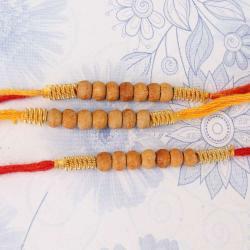 All sisters are excited to send the best rakhi to her brother and also she would like to make the same balance relationship with cousins too so this set is ready with similar design rakhis which will make you more comfortable to order online.